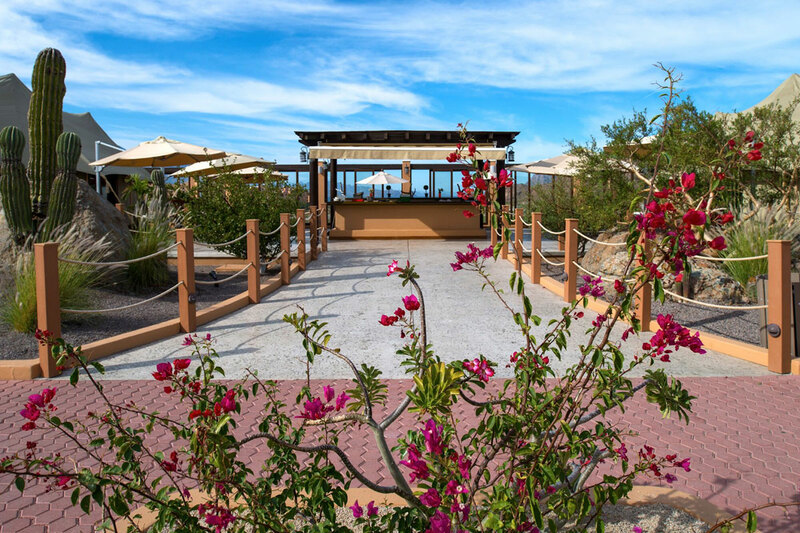 Delight your senses at Villa del Palmar at the Islands of Loreto where a wide variety of national and international cuisine will entice you with savory aromas, succulent flavors, and serene ambiances. 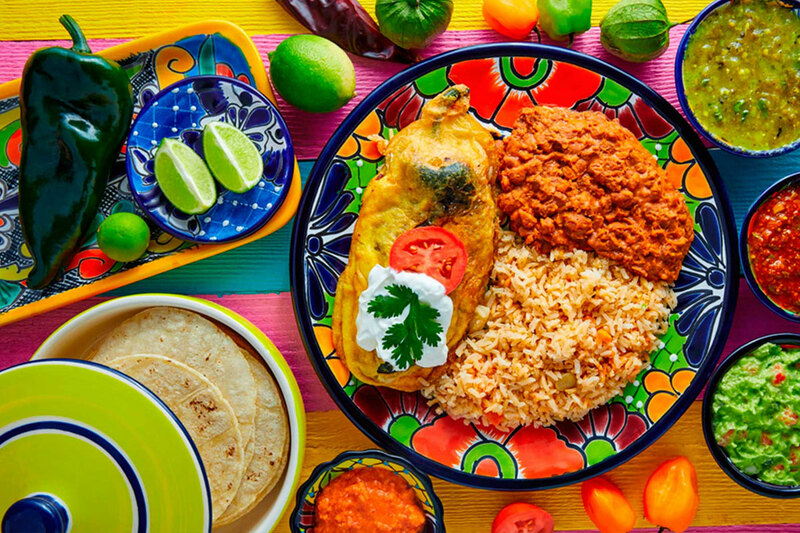 A range of culinary creations intended to tempt every palate are available at the diverse Loreto restaurants, which include Danzante, Casa Mia, Market Restaurant, Esquina Mexicana (Mexican Corner), and Clubhouse. 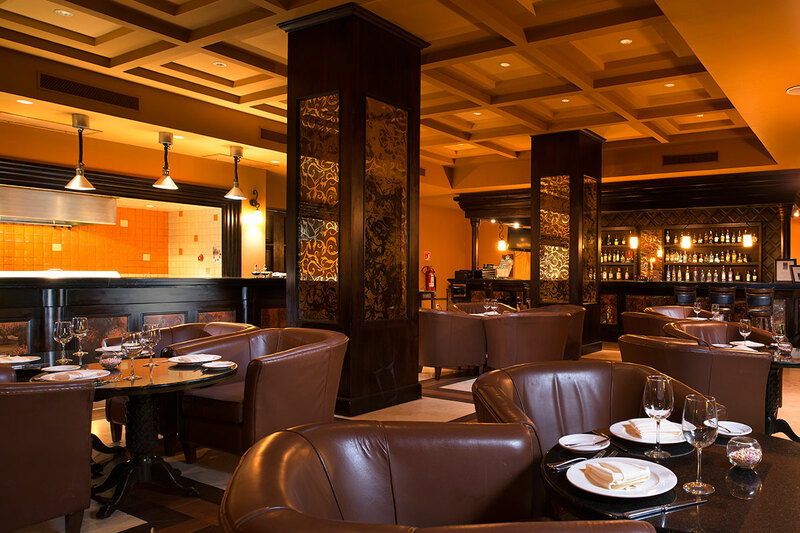 In addition, you’ll have access to casual poolside fare, an onsite supermarket, and a number of bars where you can refresh throughout the day. 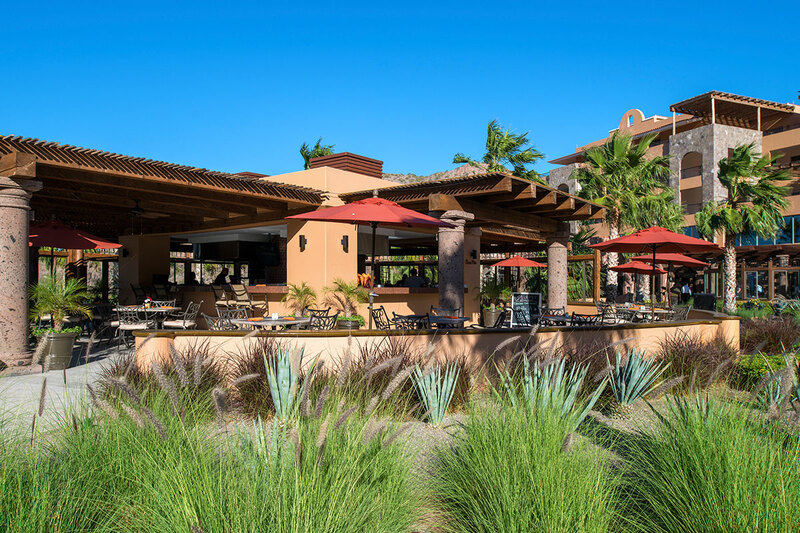 At Villa del Palmar Beach Resort & Spa, you can indulge in the delicious cuisine you’d only expect to find at the most luxurious Loreto resorts.